Liquid Web Launches Marketplace: Liquid Web launched their WooCommerce Marketplace Starter Plan to augment their already existing Managed WooCommerce Augmented Hosting Product Line which is also the industry’s first platform dedicated to WooCommerce stores. The Marketplace Started Plan helps people start their WooCommerce store in the marketplace and help people quickly by adding to the power of the WooCommerce multi-vendor extension and costs $149. The robust plan includes Liquid Web’s Managed WooCommerce Platform, the Dokan Multi-Vendor Plugin, Jilt for abandoned cart and eCommerce emails, custom thank you pages, PayPal for WooCommerce, Beaver Builder and the Astra Pro Theme and Plugin. Over the last few years we’ve seen a growing interest in creating marketplaces. Over the last year, we extensively tested several marketplace plugins for WordPress. Our favorite and the most effective – from features to support – was Dokan from the weDevs team. So we reached out to partner with them for our marketplace launch. The Marketplace Starter Plan joins the Managed WooCommerce Augmented Hosting Product Line which starts at a nominal fee of $39. This gives the businesses the power to migrate to larger scales of operation with the availability of resources and inventory and effectively helps businesses realize new streams of revenue and income through WooCommerce. The fee is very cheap in comparison to a lot of managed cloud services. However, there are services in the market which are much cheaper than Liquid Web but keeping in mind about the quality of services. 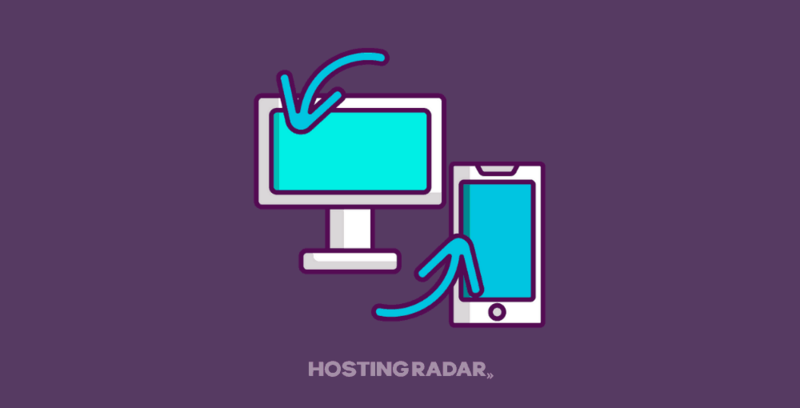 We at HostingRadar.co feel that the pricing is very nominal.